The South Grand Stand support pits at Yas Marina Circuit were alive with activity today (Friday March 22nd) as competitors and mechanics fine-tuned preparations for the start of the Abu Dhabi Desert Challenge Powered by Nissan tomorrow (Saturday March 23rd). 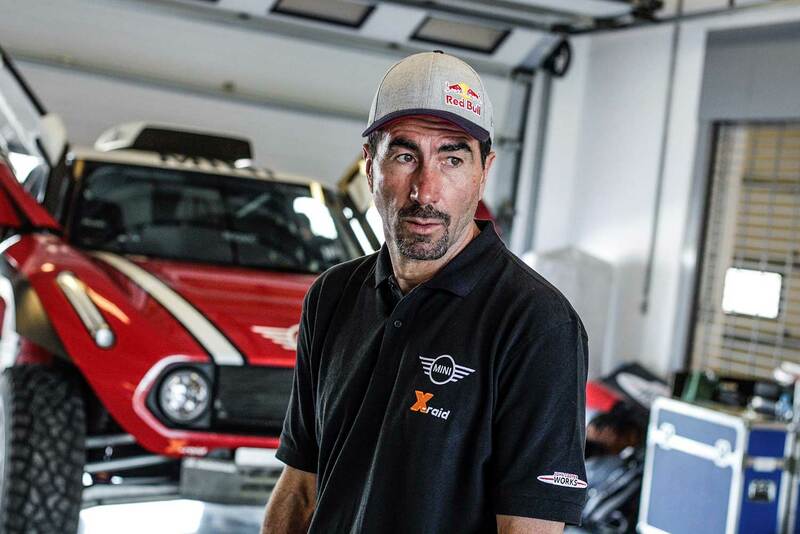 An impressive collection of T1 prototypes, modified production cars and buggies, factory-built super bikes and quads have assembled in the UAE capital, and work would continue into the early hours to get some of the cross country rally machinery ready for action. Flagged off by H.E. Major General Mohammed Khalfan Al Rumaithi, Chairman of the General Authority for Sport, the super special spectator stage kicks off the action Saturday (Saturday) at 3.30pm on the Grand Prix circuit which has made Abu Dhabi one of the most recognised Formula One venues in the world over the last nine years. 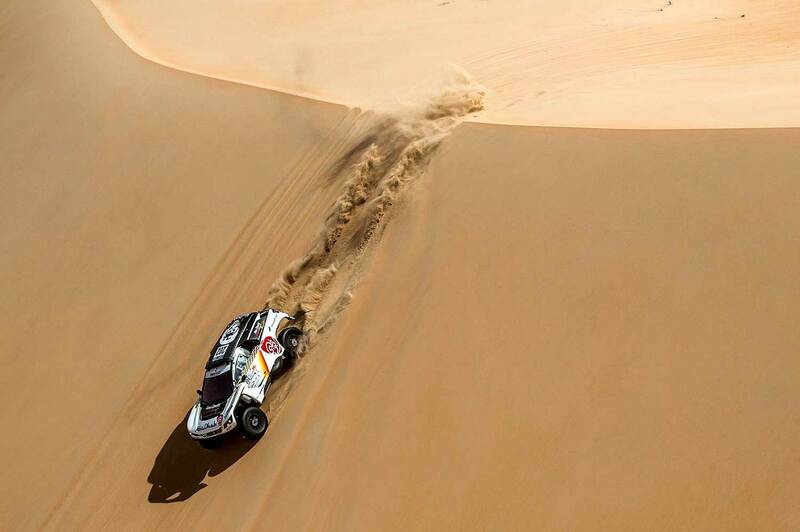 On Sunday morning the rally begins in earnest when 112 competitors from 28 countries tackle the 276km Yas Marina Circuit stage, the first of five competitive sections penetrating the dunes and desert plains of the Al Dafrah Region. To follow over the next four days are the Nissan (287.92km), Ain Water (281.38km), ADNOC (244.49km) and Abu Dhabi Aviation (218.57km) stages, ultimately taking the survivors to the finish back at Yas Marina Circuit at 4.30pm on Thursday. 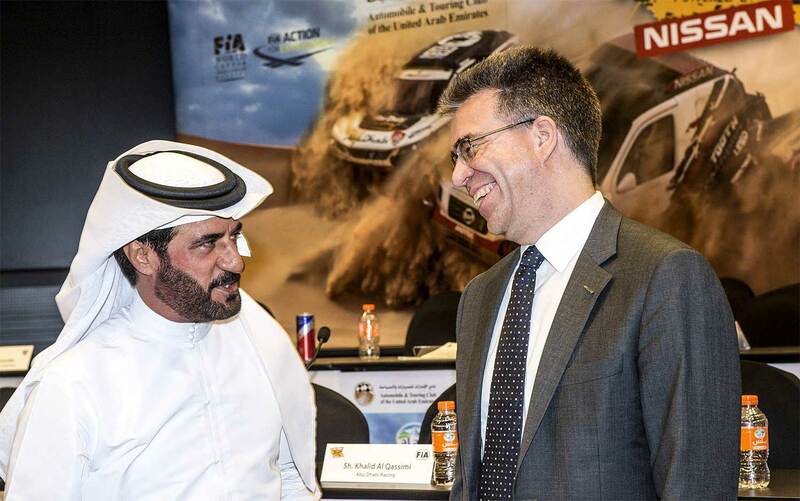 "This is a fantastic event and everyone is eager to get started," said Mohammed Ben Sulayem, President of the Automobile Touring Club of the UAE (ATCUAE) and Emirates Motorsport Federation, the rally organisers. "Right now, the drivers and riders are like footballers getting ready for a game. They prepare for days, the adrenalin builds up, and you can sense that as we get ready for the start." Launched in 1991 by Ben Sulayem, a record-breaking rally driver and now FIA Vice President for Sport, it was the Middle East’s first world championship motor sport event and has an atmosphere all of its own, luring competitors back year after year. 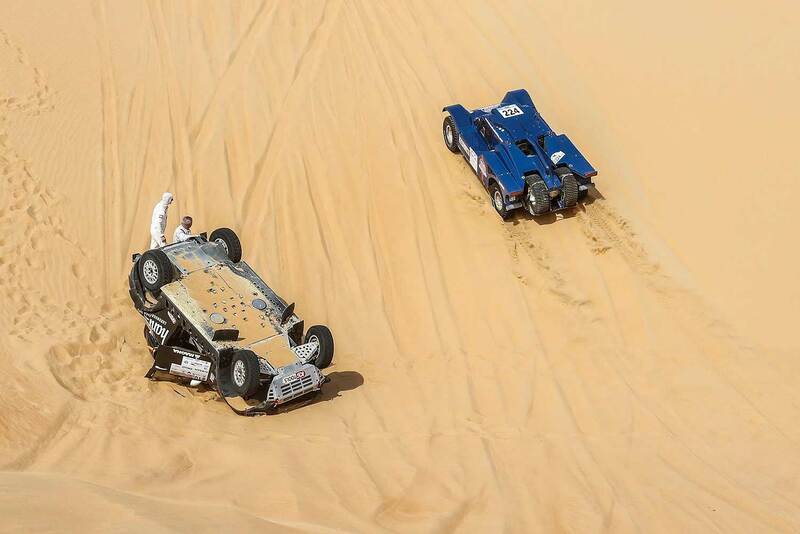 Among its attractions is the fact that Arab competitors and other local-based enthusiasts share the international stage with the world’s best drivers and riders and the powerful manufacturer-backed teams.